December 28, 2016: GNC closed its 4,464 stores nationwide to implement a series of changes to its U.S. business operations. 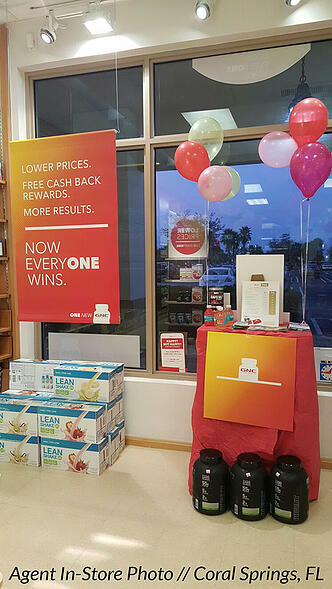 The campaign, dubbed “One New GNC,” encompasses several changes, including a new rewards program, a redesigned mobile app, and a simplified pricing system with one-price-per-product across all retail channels and customers. 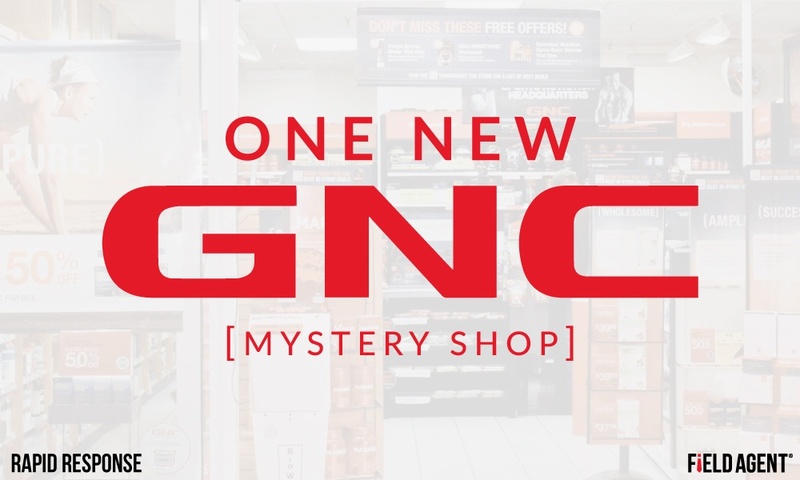 December 29, 2016: GNC reopens…and mobile solutions firm Field Agent jumps into action with a "rapid response" mystery shop of 52 newly revamped GNC stores. Below Field Agent presents a video glimpse into the study, and even further down we offer the complete GNC mystery shop results. To participate, agents were required to prove their patronage to GNC with a photo of a Gold Card or GNC product. They were also required to submit proof of purchase ($5 or more) following the Mystery Shop. See Also: Get the Skinny on Fitness Trackers & Activewear. Download "Fitness Retail: Fashion & Tech." All in all, 75% of mystery shoppers said they're more likely to shop at the new GNC following the makeover. A little good news for GNC at the beginning of 2017. Field Agent surveyed thousands of Americans to understand their 2017 healthy living goals and purchases. The first two installments of the 5-part series are available for download now, and be sure to subscribe to the Field Agent Blog to receive the remaining reports automatically to your inbox.